When seeking advice on buying or renting, most people will advise millennials that buying a home is a great investment. However few will admit that, while it’s true that buying is often more cost effective in the long-term, buying can also be very challenging in the short-term. Terms like “house poor” and “too much house” are used to describe people that follow this advice without first thinking it through. I’m often asked by peers and mentees how I got started and I’ve given the same advice to other young home buyers that are searching the real estate market often enough that it deserves to be documented. 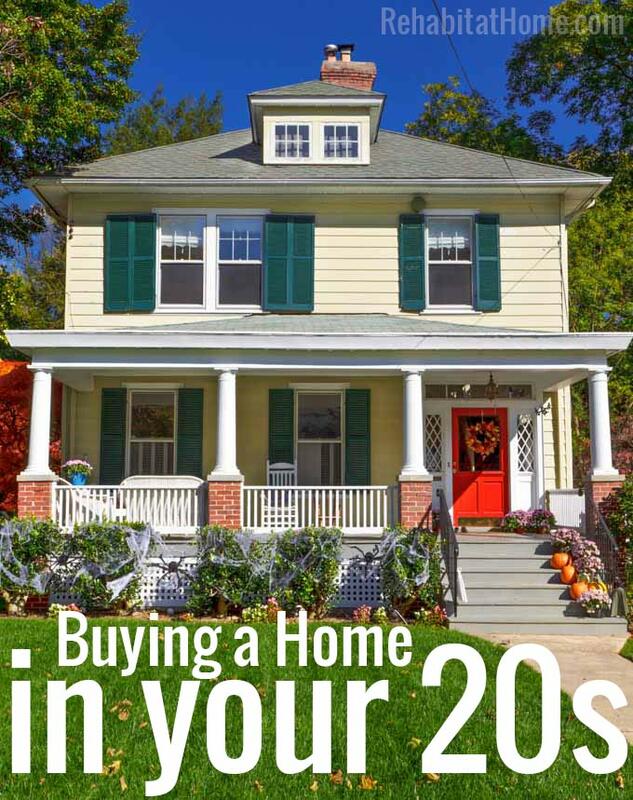 So here are 5 steps to successfully buying a home in your twenties. 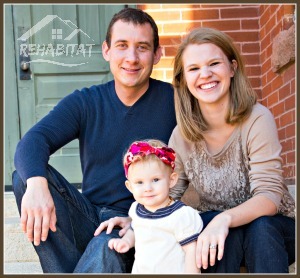 When I bought my first home I used traditional financing because that was all I knew about. Since I didn’t have enough money in the bank to put down 20%, I took out a another loan (AKA a second mortgage) to cover the down payment on the primary mortgage. Instead, I could have used an FHA, VA or any other loan type that popped up when I searched for first time home buyer down payment in Google. These loans allow buyers to put down 3%-5% as a down payment but at the cost of slightly higher interest rates (at the time of this article, FHA loans require 1.75% paid upfront and increase your APR by .85%). These higher interest rates allow the mortgage company to offset some of the risk of loaning to higher risk customers to include first time home buyers. When the perfect opportunity comes along, you’ll want to be able to make an offer on the spot. At a minimum this means collecting the following information, contacts and paperwork. If you are searching for 3 bedroom/2 bathroom homes with big backyards in good school districts build in the last 5 years then I’ve got some bad news for you: you’re competing in a high-demand market. Instead, seek out homes that are outside the most desirable search criteria. Frequently this means buying a home that is older or that will require some work. It can also mean buying a little smaller or even a little larger home to get out of the premium criteria for which most buyers are searching. Be willing to sacrifice some wants, but never sacrifice your needs or buy a home with a non-starter. the property was under contract but failed to close. Whether you’re using a real estate website/program (Red Fin, Zillow, Trulia, etc.) or have your realtor running MLS queries for you, search for property that has been on the market for less than a week or greater than 6 months. After successfully utilizing a 3-5% down-payment to buy an undervalued property, the next step is to refinance. Refinancing a home can cost as little as $500 (if you add refinance closing costs to the new mortgage balance) and can lower your monthly payment over 10%. Refinancing a home to a traditional mortgage requires an 80:20 debt-to-equity ratio as determined by re-appraisal of the property. If you bought an undervalued property and/or the property has appreciated since the date of purchase, you can refinance after 12 months (as required by FHA, VA, etc. ).